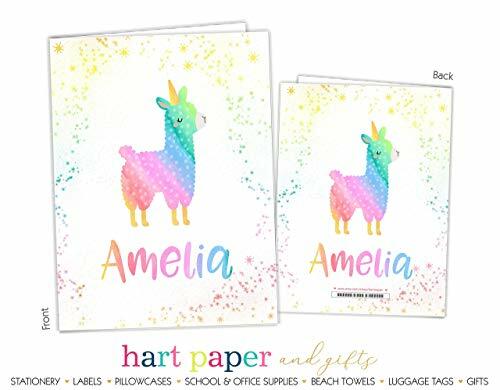 If you have any questions about this product by Hart Paper, contact us by completing and submitting the form below. If you are looking for a specif part number, please include it with your message. 254 Bulk Printed Blends and Digraphs Worksheets. Adult Birthday or Surprise Birthday Photo Invitation Qty. 25 - 65th, 70th, 75th, 80th, 85th, 90th, 95th, 100th or ANY birthday! By When it Rains Paper Co.